The right direction is the one direction. It was such an awesome experience! 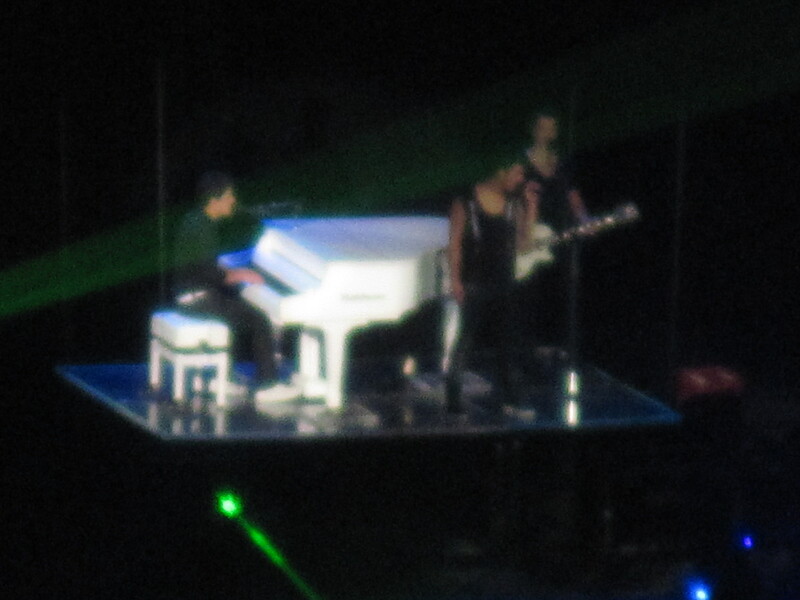 And I get to say that I’ve been to a Jonas Brothers concert for free! Even though, just like my friend said, I was in the nose bleed seats. But eh, who cares, Sabrina and I had a blast. 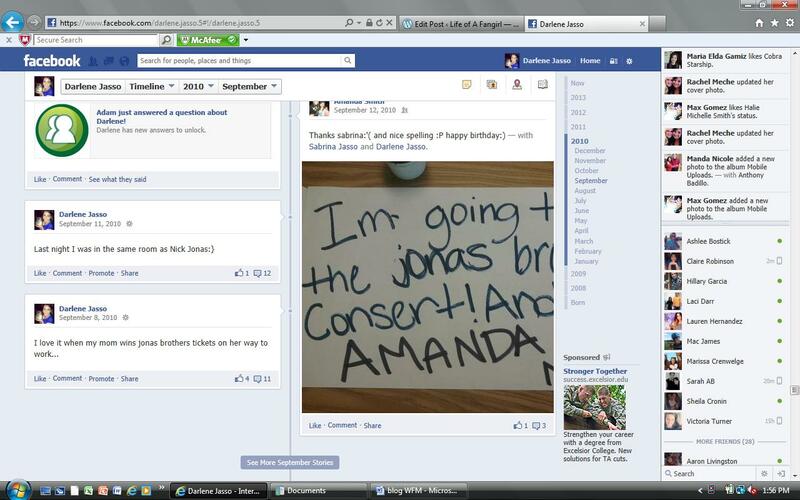 It was Friday, September 10, 2010. My sister, Sabrina’s, 15th birthday! Sabrina is on the Aristocats Dance team at the high school. I was a senior and she was a freshman. Sabrina likes the Jonas Brothers, and I love them. She was excited to go, I was EXCITED to go. Luckily, that particular Friday evening there wasn’t a football game for our high school, and normally Sabrina would have to dance at it. 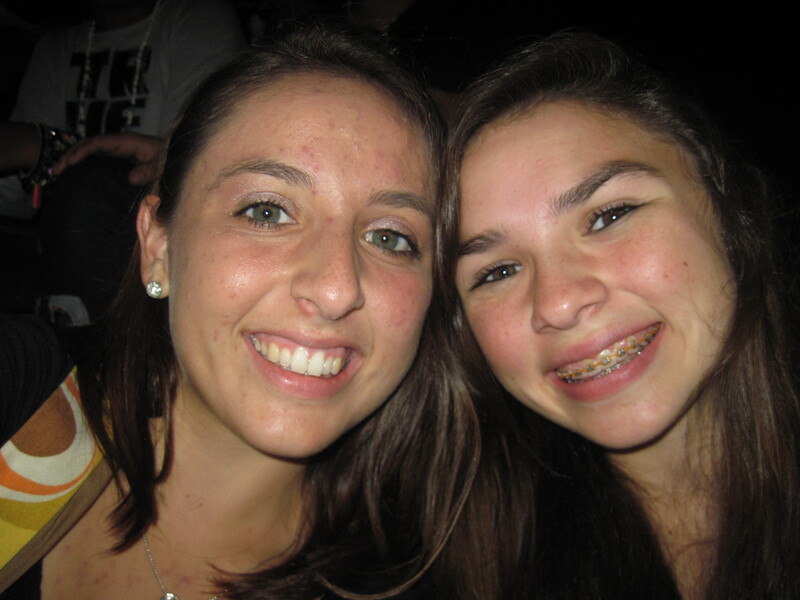 So, since there was no game, she was able to enjoy the Jonas Brothers with me on that Friday evening! Right after the bell rang at 3:55 p.m., my sister and I were ready for our journey to the JoBros. Got home, got cleaned up, hair down, make-up on, cute outfits and out the door. 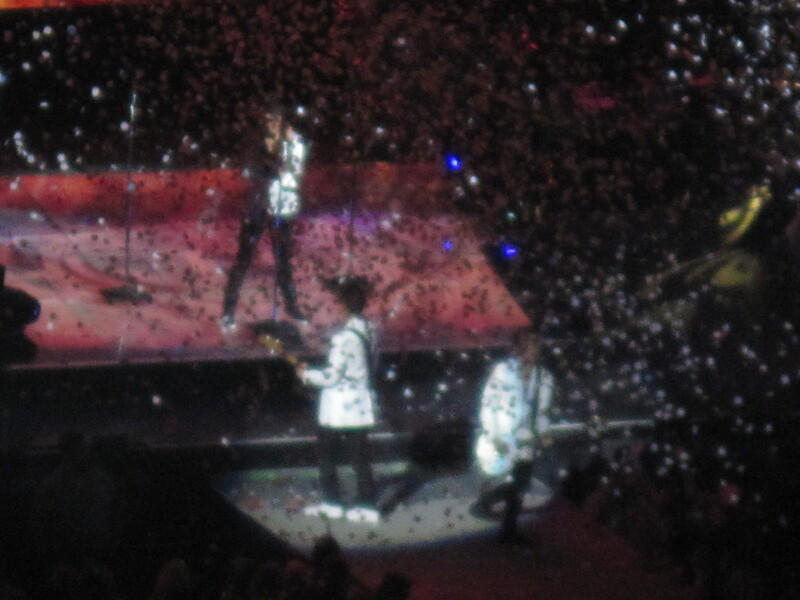 My mom drove us to the AT&T Center that night and I remember having all these emotions running through my head. On our way we listened to their CD, of course (Lines, Vines and Trying Times), and I ran scenarios in my head as if I were to accidentally bump into them. Things like this would pop into my head on a daily basis. As a fangirl, you learn to day-dream like it ain’t nobody’s business. I think that is the fun part about it. Nobody can stop you from dreaming about hanging out with your favorite celebrity. Nobody can stop you from your imaginations. Even though they may never come true, it is still fun to dream and imagine about. 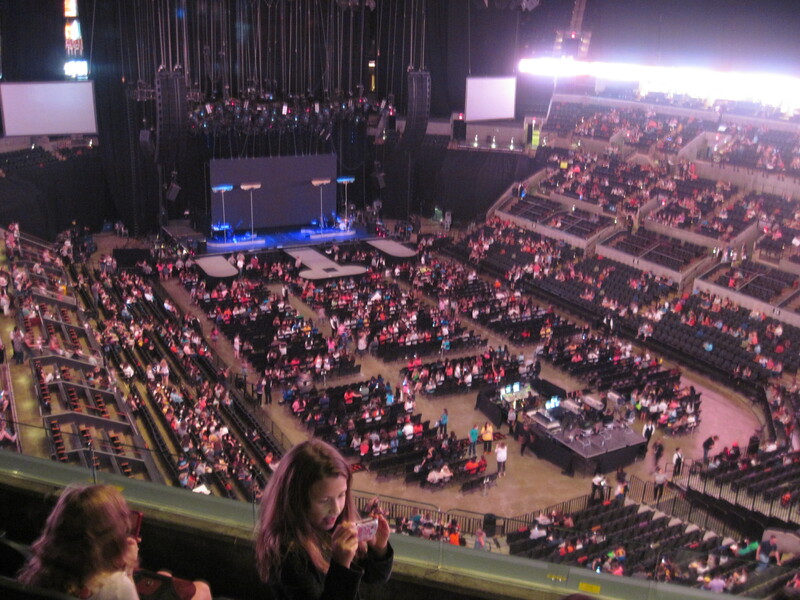 As we arrived to the AT&T Center, we saw crowds and lines of little girls with their parents. Me, being a senior in high school, definitely felt out of place, but did I care? Nope! 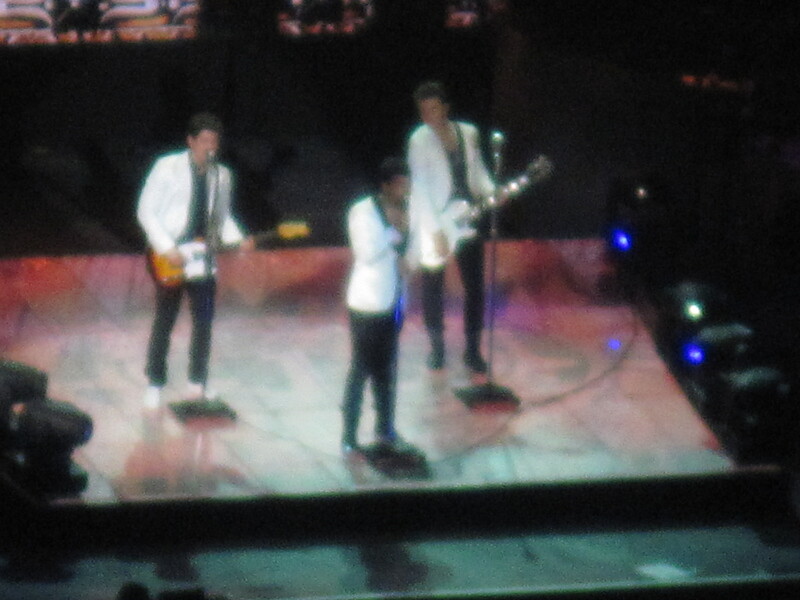 After years of loving the Jonas Brothers, I was finally going to see them perform. 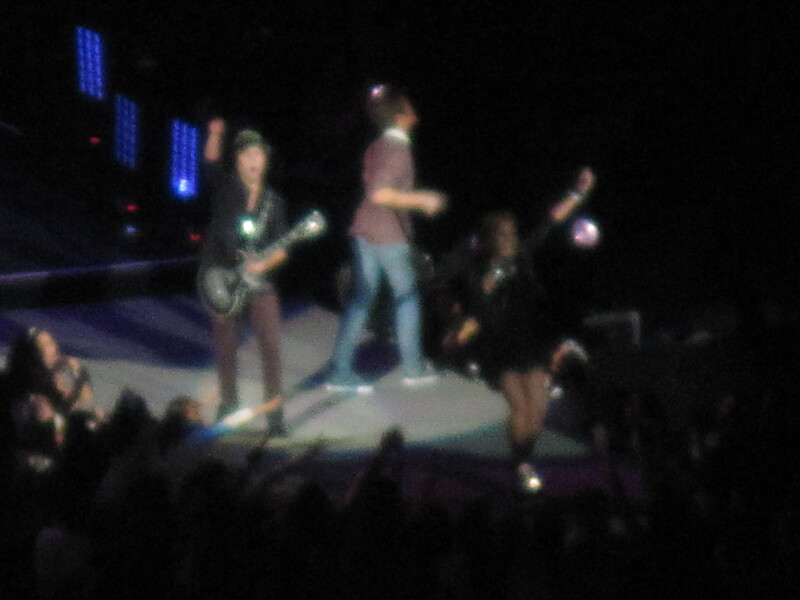 Another plus was that Demi Lovato was the opening act, and I love her as well. She has an amazing voice. Another one of my idols. 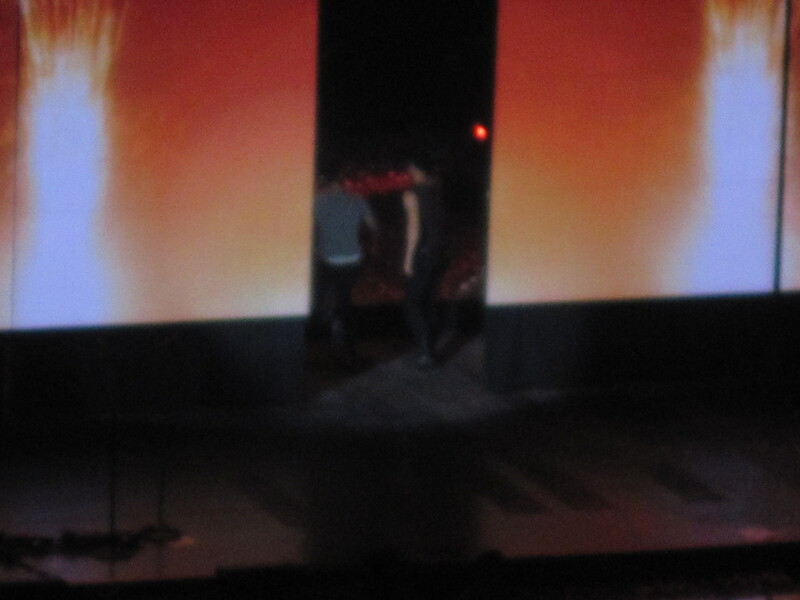 When Demi was done with her performance, it was finally time for the brothers to step out. My heart was ecstatic and bounded to the beat of the entrance music. The first song that was played was “Burning Up”. One of their #1 hits. Even though they looked like little ants on a farm, it was such an exciting moment for me! 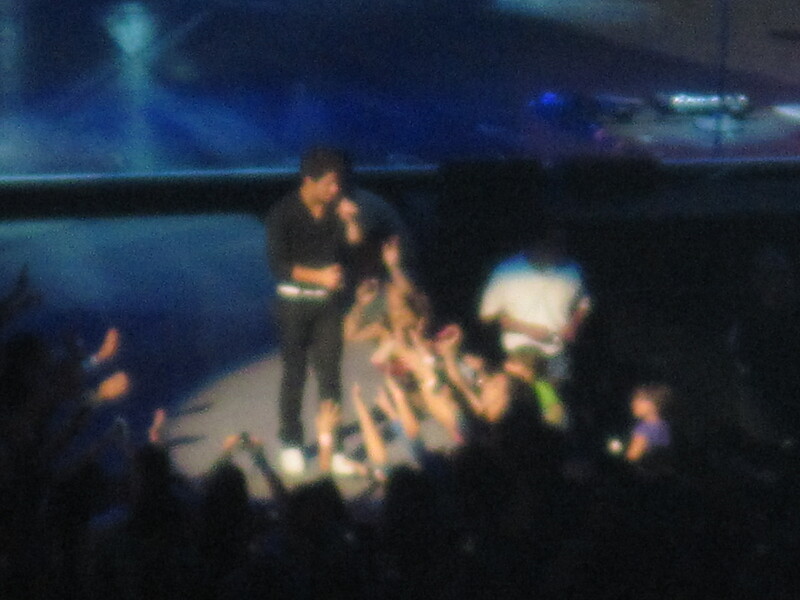 After the song, they called up two fans to join them on stage… ohhhh man was I envious of those two lucky girls! 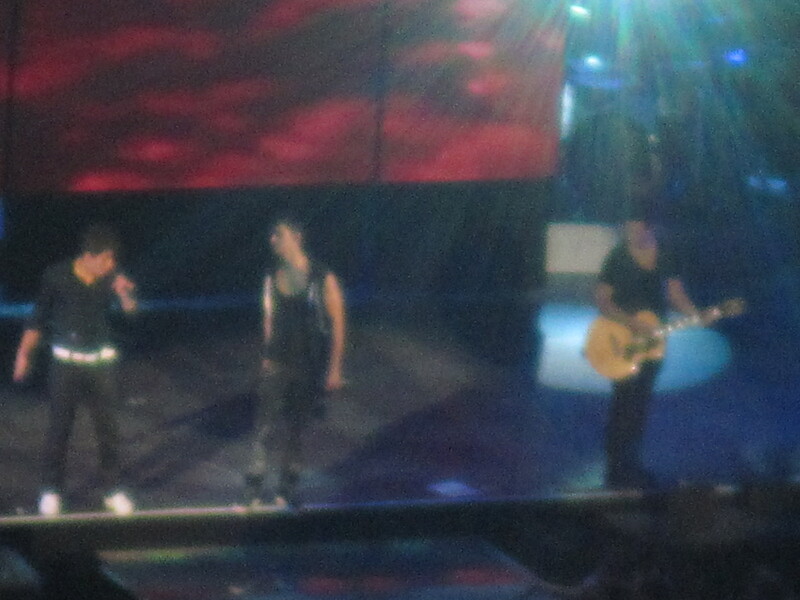 They got to sit there and let the boys SING TO THEM. 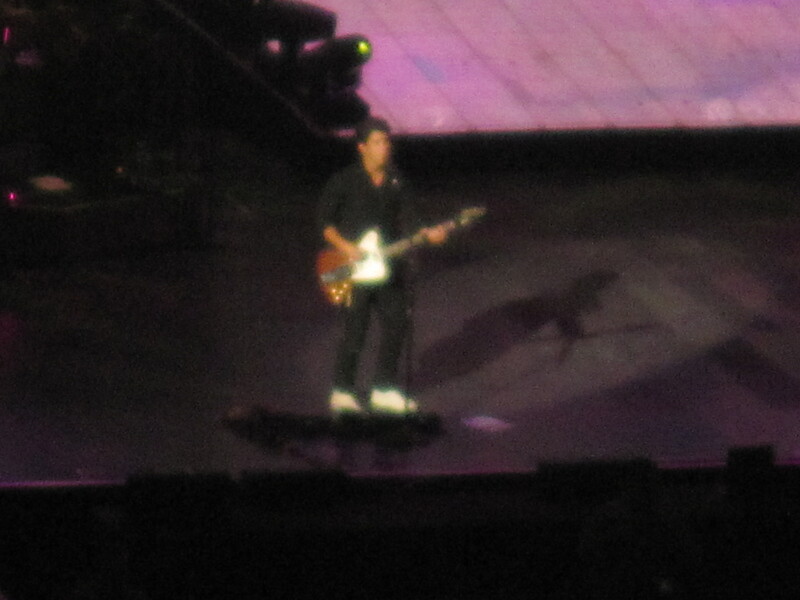 I could only imagine being on that stage with Nick Jonas singing to me… oh the joys of daydreaming… and being a fangirl.